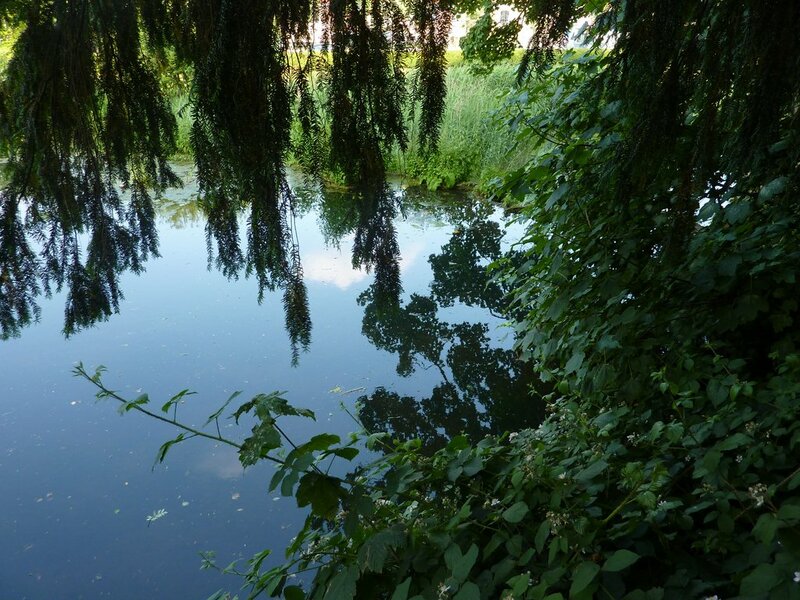 Urban ponds – wet and wild! One of the big ponds of the park has been left “wild” on most of its edge. 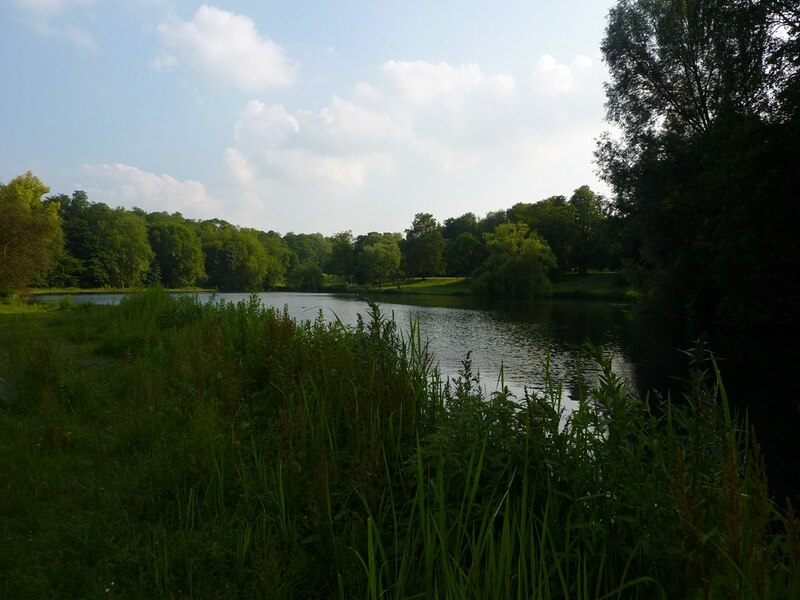 It serves as nesting site for various birds, and it’s also a wonderful place to observe wetland flora in the heart of Brussels. Doesn’t it look really peaceful ? 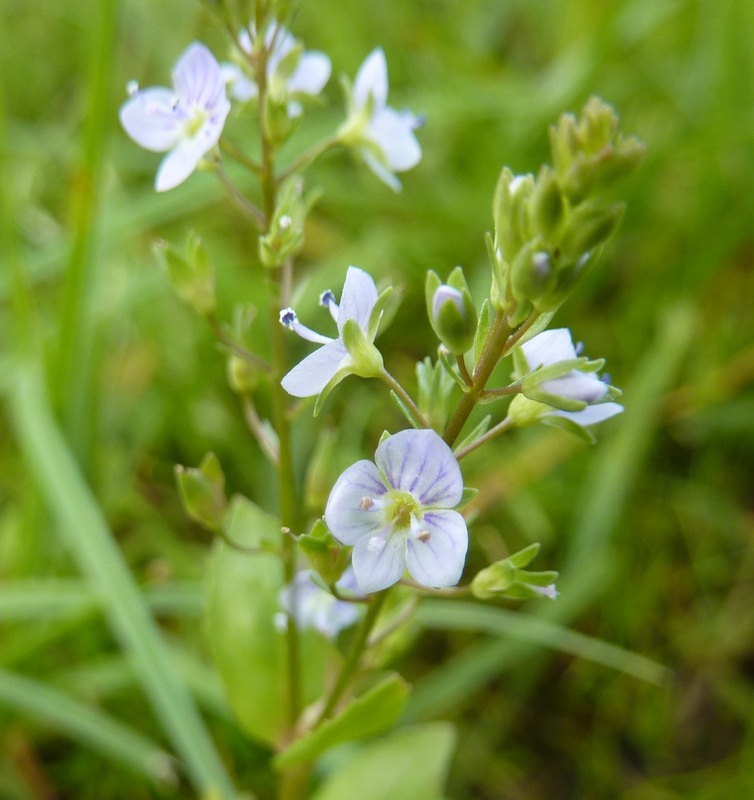 One of the most noticeable plant at the moment is Water speedwell (Veronica anagalis-aquatica), a semi-aquatic plant which has lovely pale lilac flower spikes. 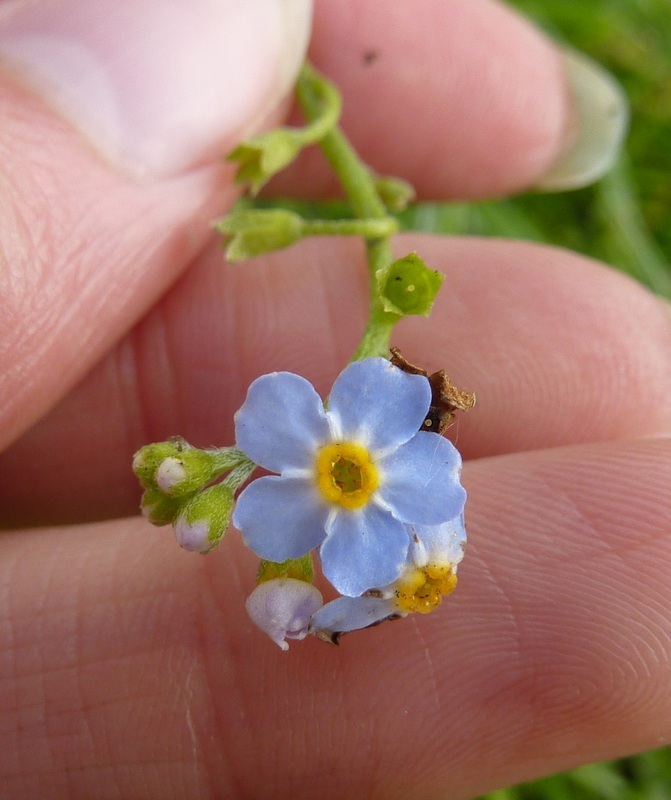 It is accompanied by the Water Forget-me-not (Myosotis scorpioides) and its large bright blue flowers. It’s not only about flowerings though! 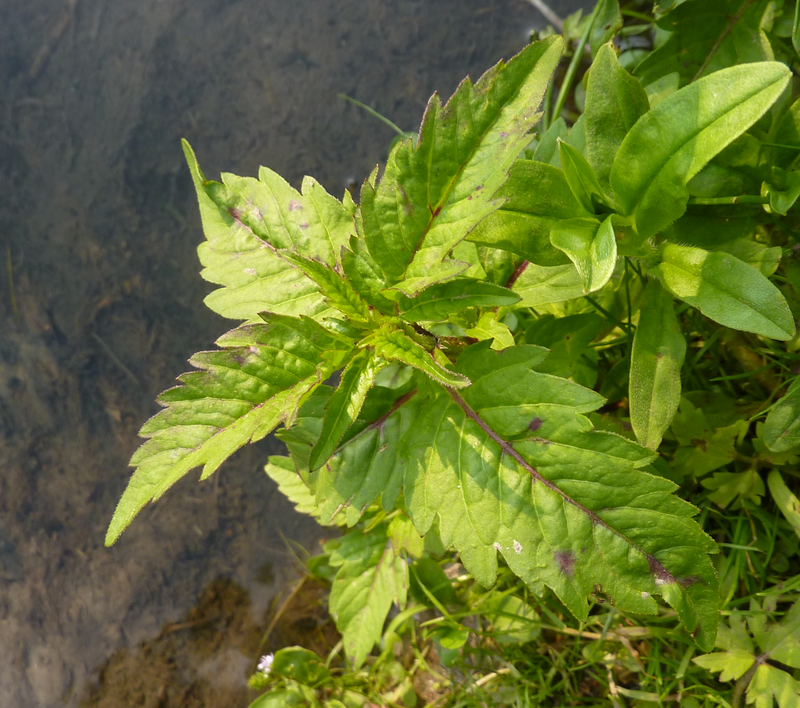 A very easy-to-ID wetland plant is Gypsywort (Lycopus europaeus), which has characteristic irregularly-toothed leaves. 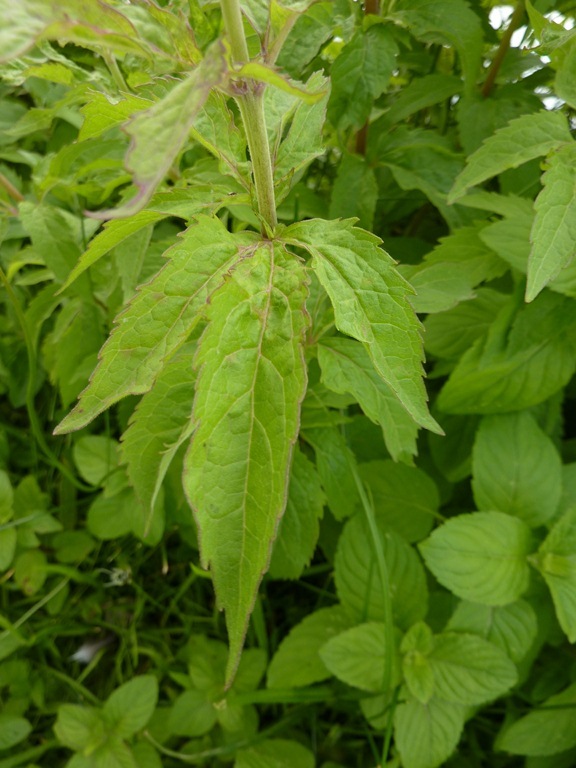 Another odd one is Eupatorium cannabinum (Hemp-agrimony) . 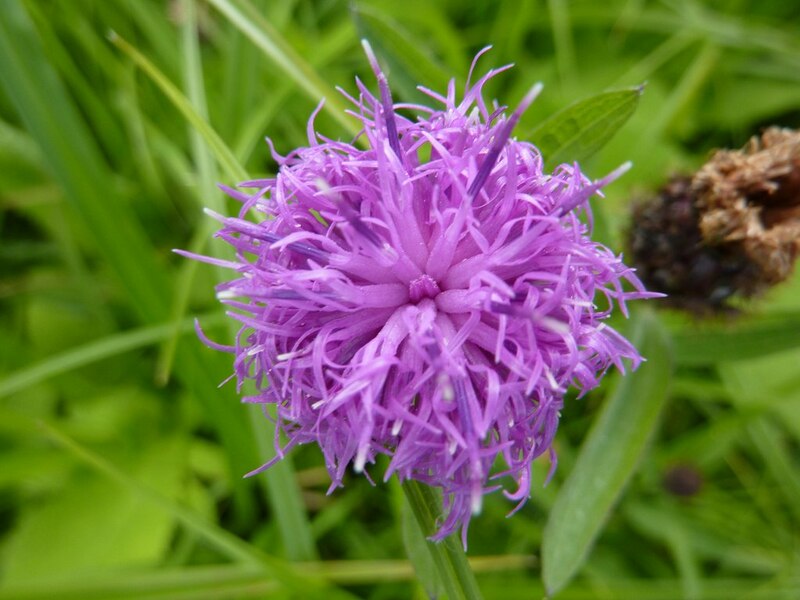 It is not related to hemp, and contains pretty toxic compounds (but no THC), so don’t try smoking it! 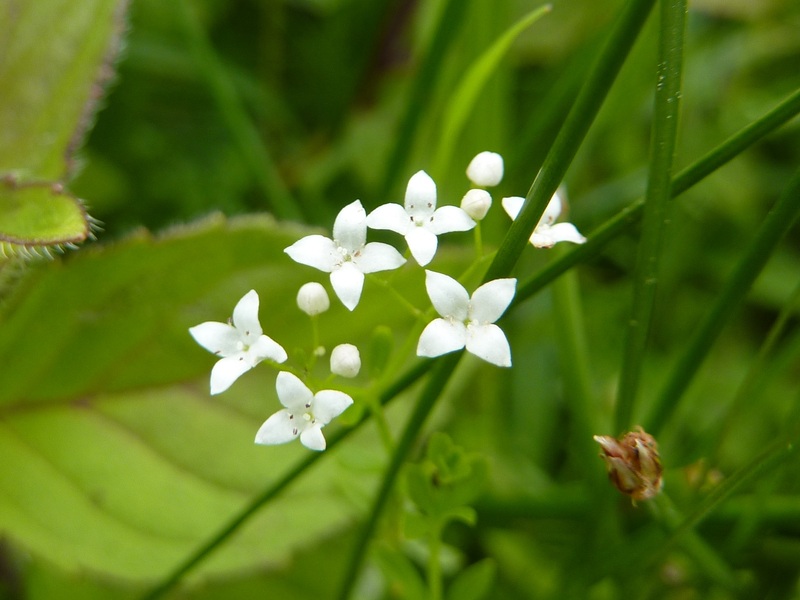 😉 The attribute comes from the three-lobed leaves, which do resemble those of hemp. A nice smell seems to float in the air…of course, it’s Water mint (Mentha aquatica), which is perfectly edible, although it has a more bitter taste than more “terrestrial” varieties! 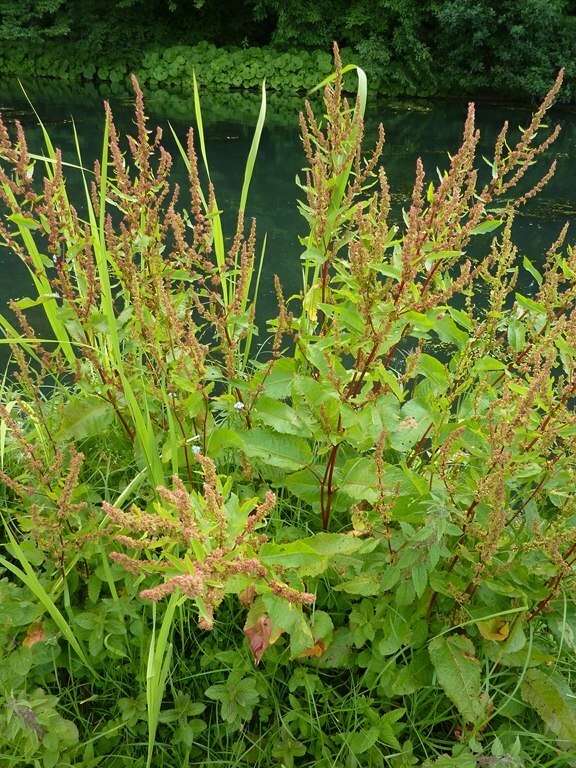 On the water’s edge we can observe the tall Rumex conglomeratus (clustered dock) with its red stems and pinkish clustered flower heads. 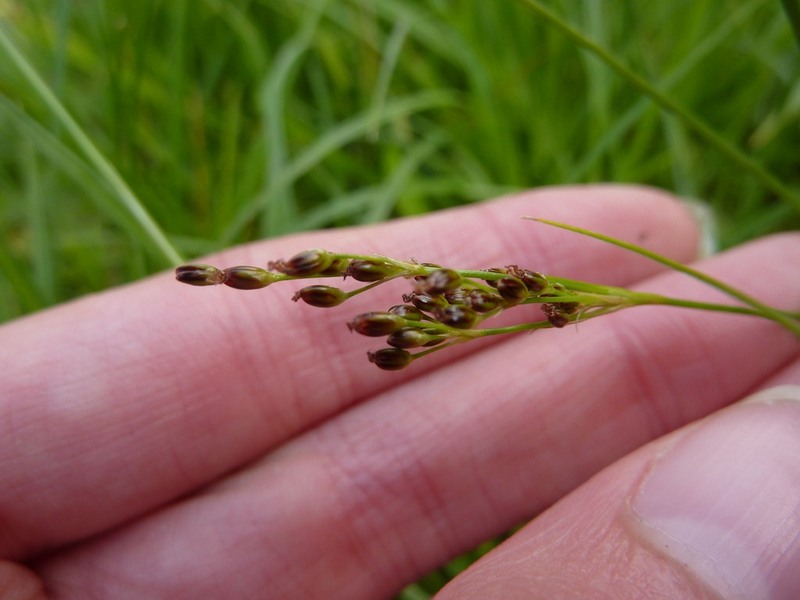 A bit further from the water, but where the soil is still damp, dark green clumps of grass-like plants with brownish flowers can be noticed : these are Juncus tenuis (Slender Rush), a common wetland inhabitant. To conclude on an “animal” touch, I saw many blue damselflies, but they were very shy and I did not manage to take any picture 😀 On contrary, this brown butterfly was much more happy with me being around. 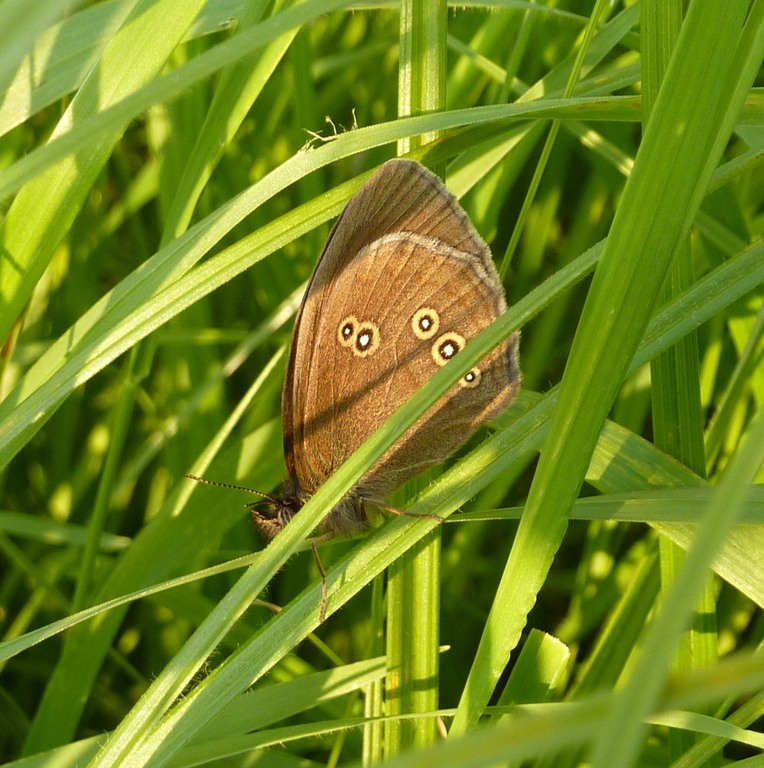 It has a rather unattractive latin name, Aphantopus hyperantus but a much nicer English name, the Ringlet because of the white and yellow eyespots on its wings. Pretty little one! Previous Post Parasol and cocktail glasses ? Next Post How do bats cross a motorway?